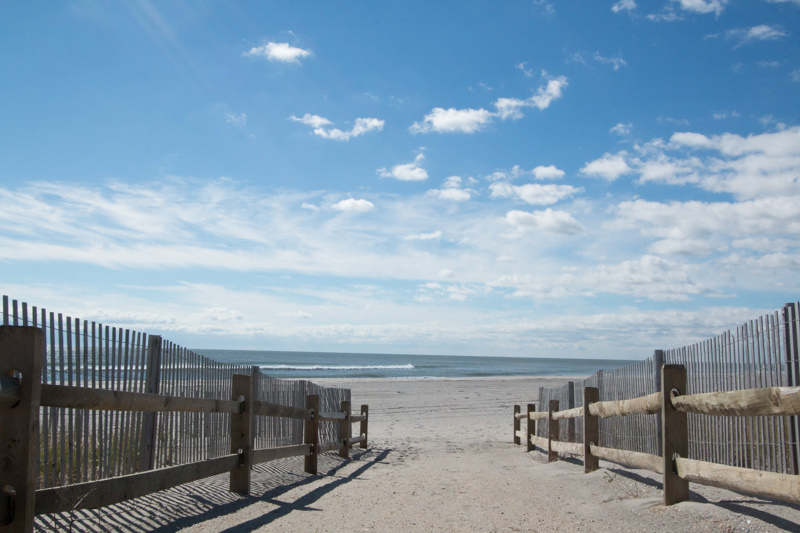 The quiet and relaxed city of Ventnor lies just over the southern border of Atlantic City, offering a serene alternative to the summertime activity found at the other end of the boardwalk. Ventnor provides everything you would expect of a small beach town, including a long stretch of clean beaches, a fishing pier, safe playgrounds and locally famous, quaint restaurants. There are houses, shops and cafes up and down the main strips of Atlantic and Ventnor Avenues. The cross streets are primarily residential, featuring traditional beach-style houses which are beautifully maintained. You will see many spacious family dwellings, mostly 3-4 level houses with multiple sundecks and private driveways. While some of these houses are summer rentals, many year-round residents live in Ventnor. There is a great sense of community, as the locals band together in and off-season. Free street parking is available on the cross streets and main strips. Parking meters are limited to the commercialized sections of Ventnor. The beaches are regularly combed and guarded, and most residents have a warm sense of ownership for the beach at the end of their street. There are two beach entrances with ramps for easy wheelchair and stroller access. There is a grand library, garden and fountain on the beach block of Atlantic Avenue- a fairly new addition to the community. Kids will enjoy playing in the fenced-in playground on the beach, which is parallel to the library. 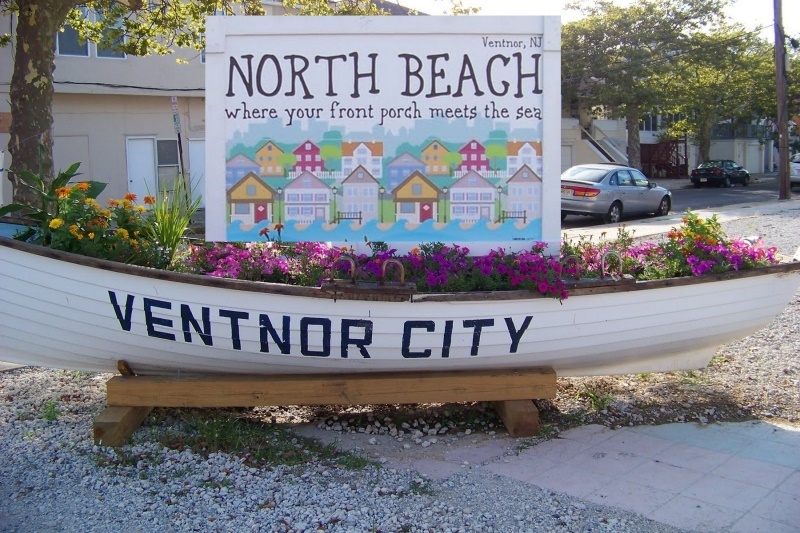 Ventnor has a cultural arts center, outdoor basketball courts, tennis courts and beach volleyball. A boardwalk runs along the beach, which is a great place to stroll, run or ride a bicycle. Ventnor also has two Wawa food marts, which are highly treasured by New Jersey residents for their speedy service, fresh coffee and on-demand deli lunches. Though Ventnor has only 13,000 residents, the city has a police station of its own, employing 38 sworn police officers, serving to maintain a low crime rate year round. During the summer months, the city of Ventnor attracts a number of tourists. To accommodate summertime guests and residents alike, Ventnor city hosts a spring fling launch party, farmers markets, outdoor concerts and family bike tours. There are several area daycare centers and Montessori schools, as well as a half-day preschool program available through the Ventnor City Public School District. Ventnor's elementary and middle schools provide classes for students in Kindergarten through 8 th grade. High school students can attend Atlantic City High School or choose from a selection of private schools in the area. 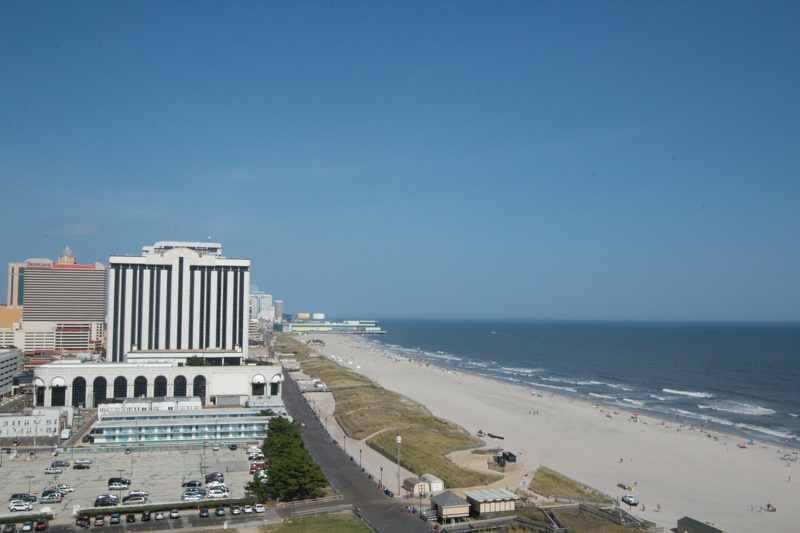 Stockton University and Atlantic County Community College are right over the Ventnor border, with campuses conveniently located in Atlantic City. Ventnor and its surrounding towns offer a great many resources to students of all ages, including academic clubs and educational events, summer sports leagues, summer camps and surfing school, lifeguard training and job opportunities, and programs available through the Jewish Community Center.